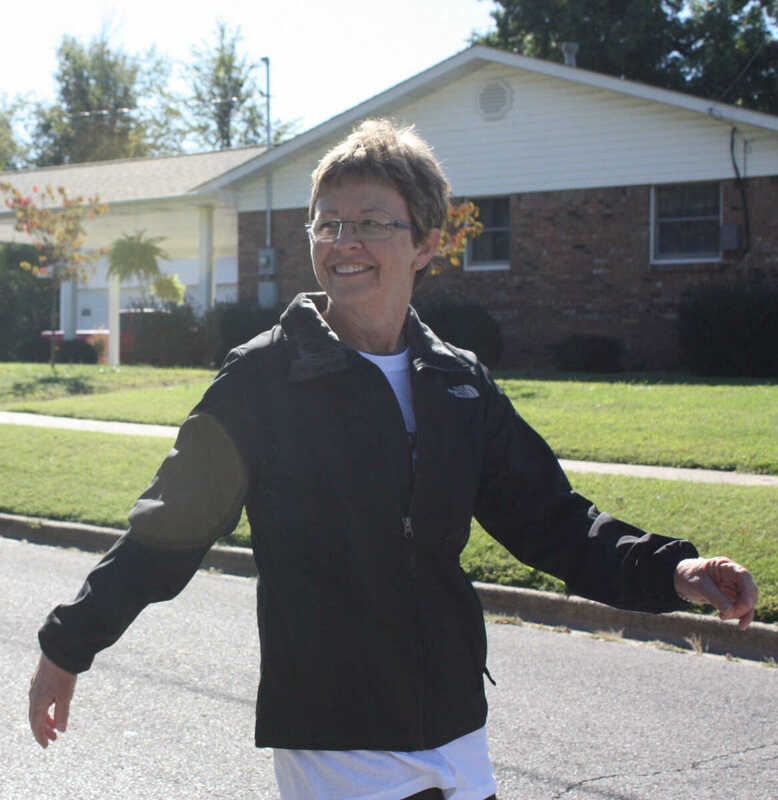 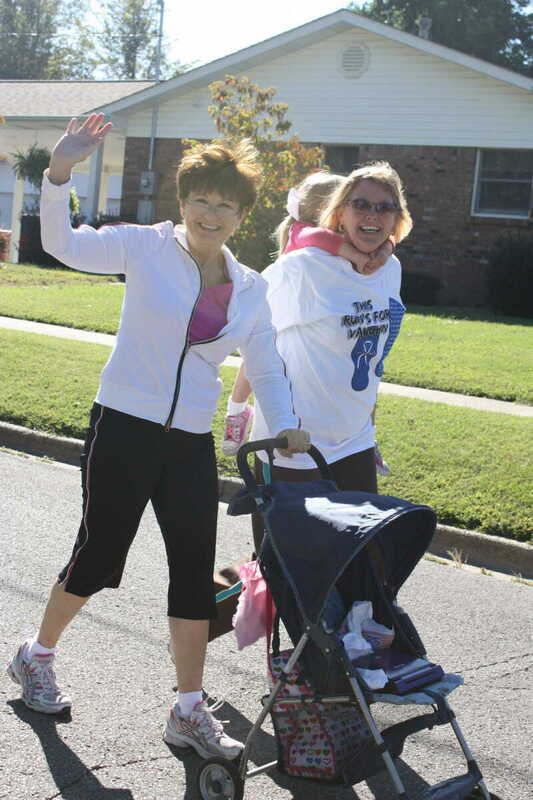 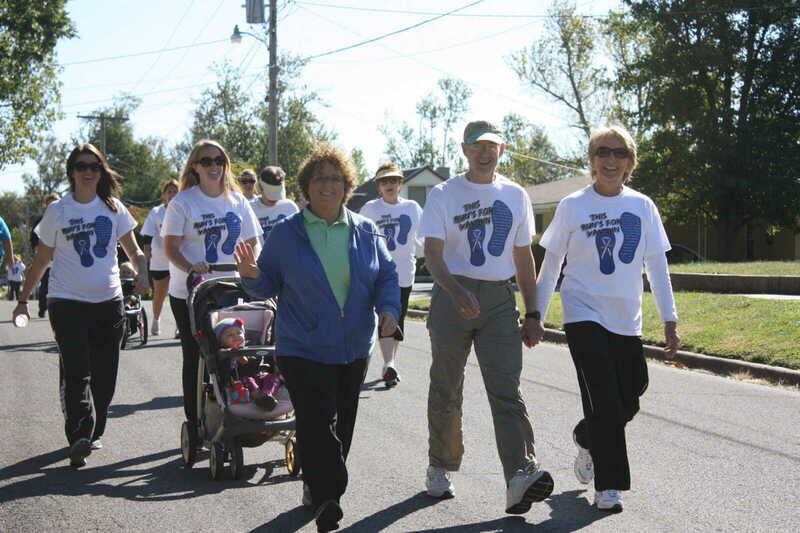 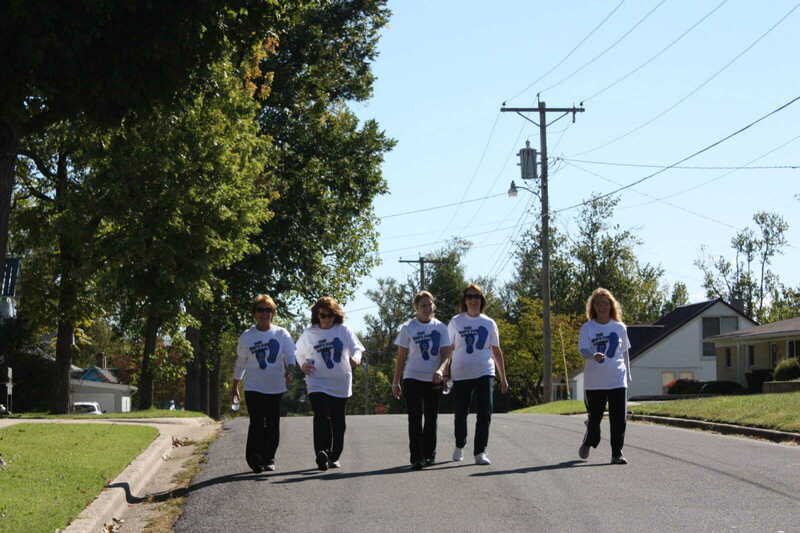 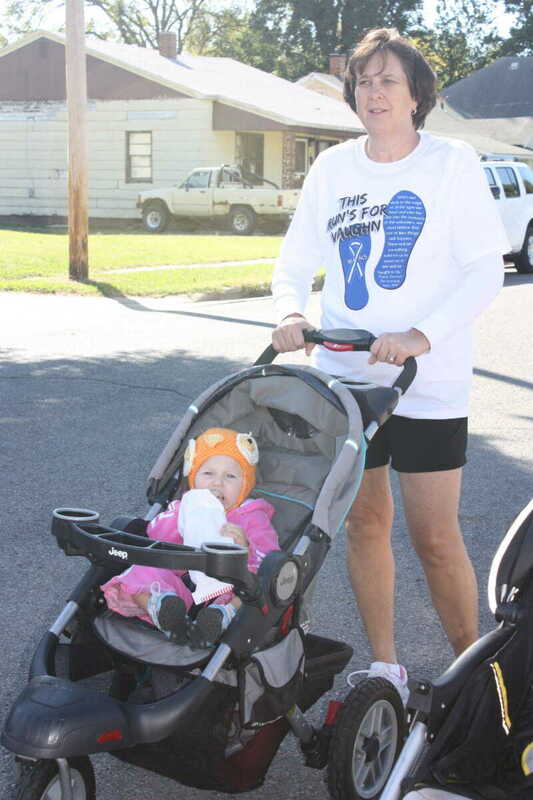 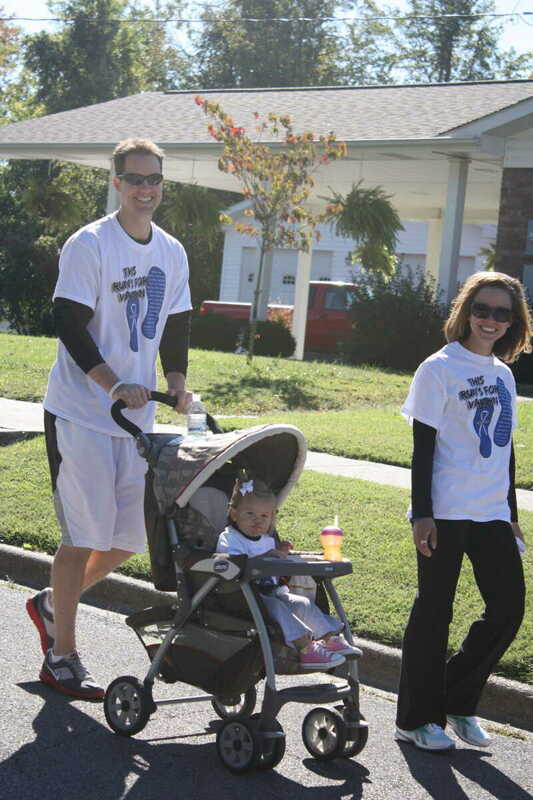 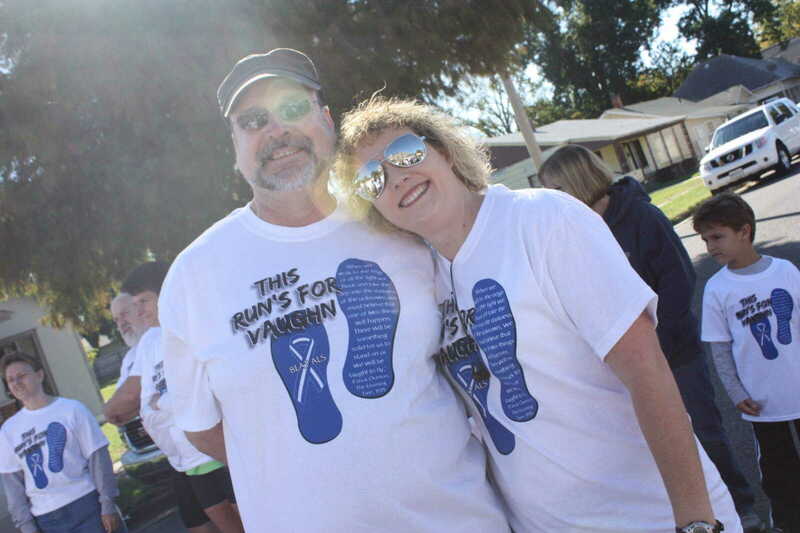 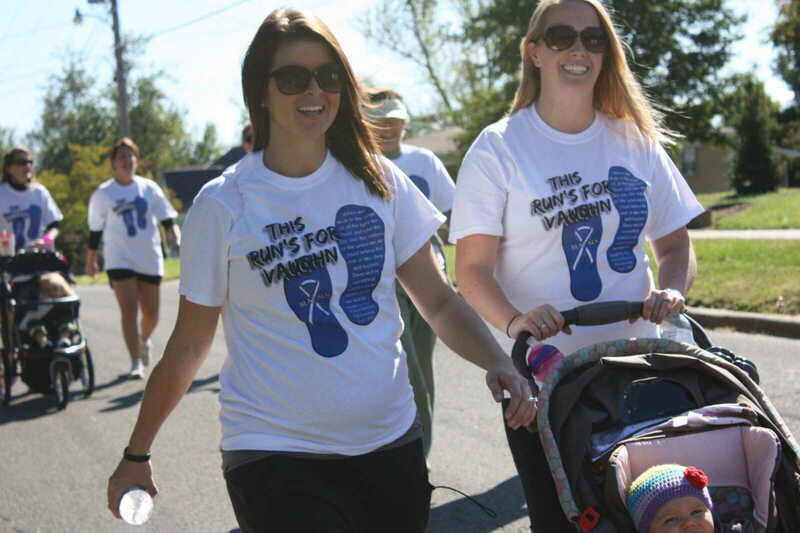 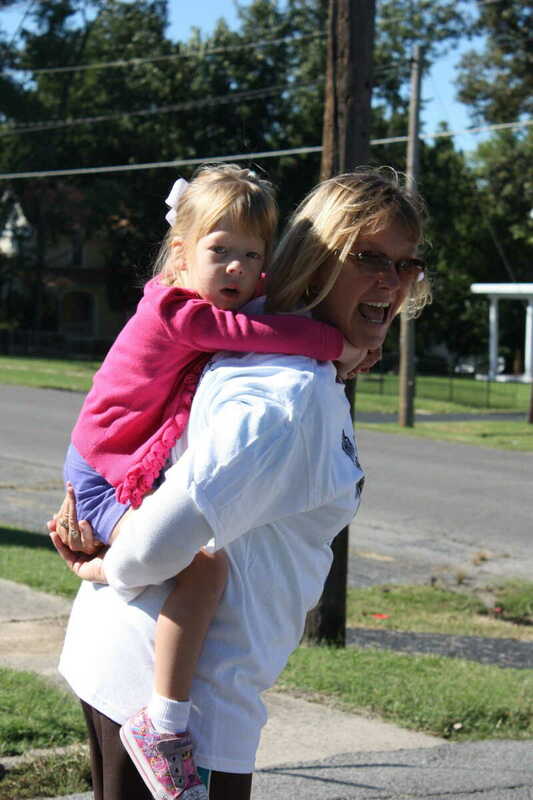 The third annual This Run's 4 Vaughn 5K Walk/Run through the streets of Dexter was held Saturday, Oct. 1, 2011 with over $4,000 raised for area families battling ALS. 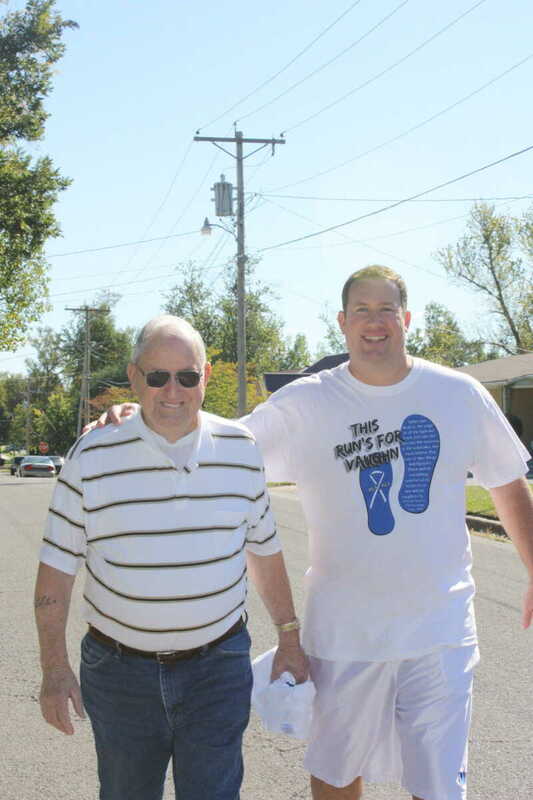 ALS claimed the life of Rev. 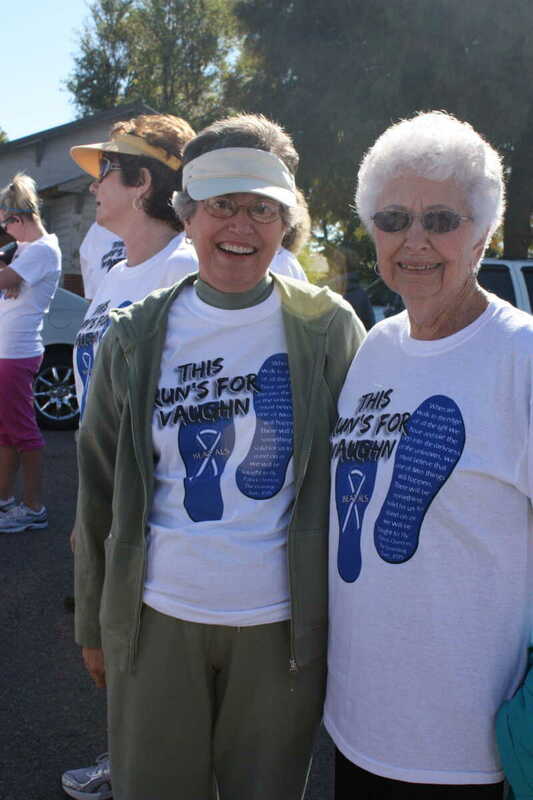 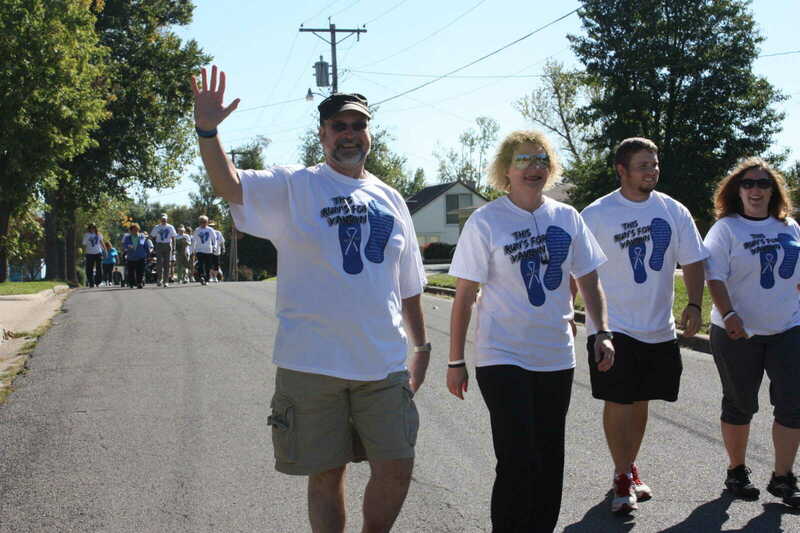 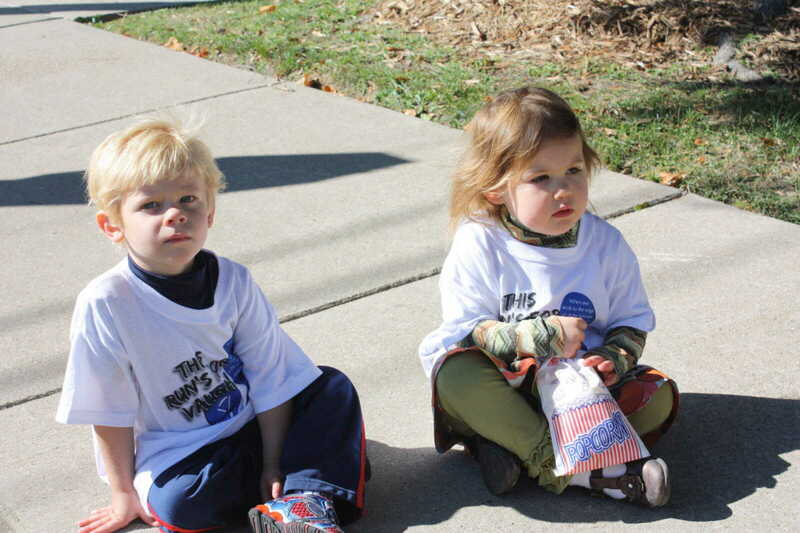 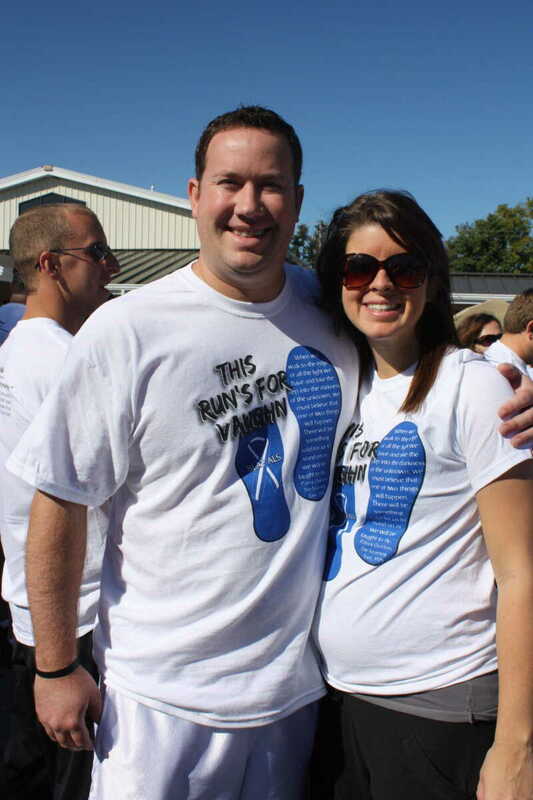 Vaughn Wright of Dexter in November 2010 and the walk continues in his honor.